We aren’t quite into the Dog Days of summer yet, but they are right around the corner. 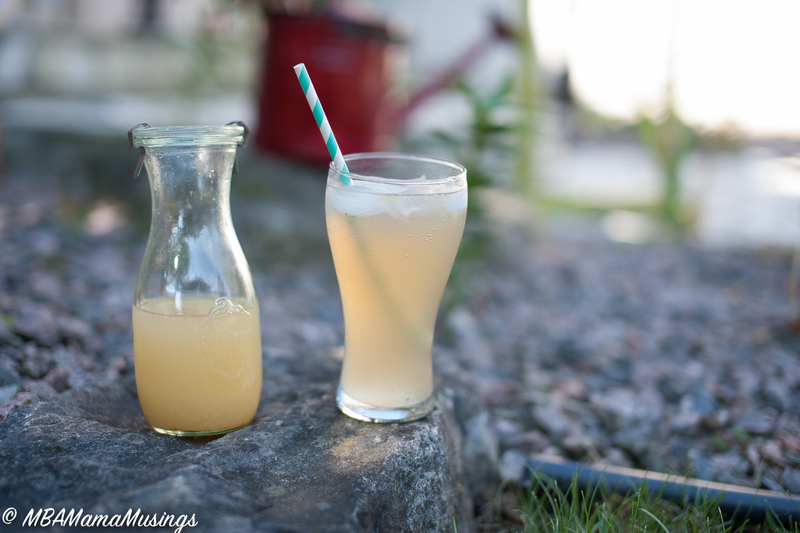 This homemade Honey Ginger Mocktail will absolutely slay your thirst. Up the ante by using ginger ale instead of club soda for some real pucker power. Strain out ginger and allow to cool. Stir in honey, salt, and juice from 2 lemons. Refrigerate in clean jar in the fridge. We are a household firmly divided on the ginger ale issue. Goose grew up on the extremely effervescent but oddly flavoured Schweppes. My house was firmly in the Canada Dry camp. As it turns out, my family was drinking the one that actually contains ginger – so there. Flattened and warmed to help ease an upset stomach or ice-cold and bubbly to cool off, it is still my go-to drink. 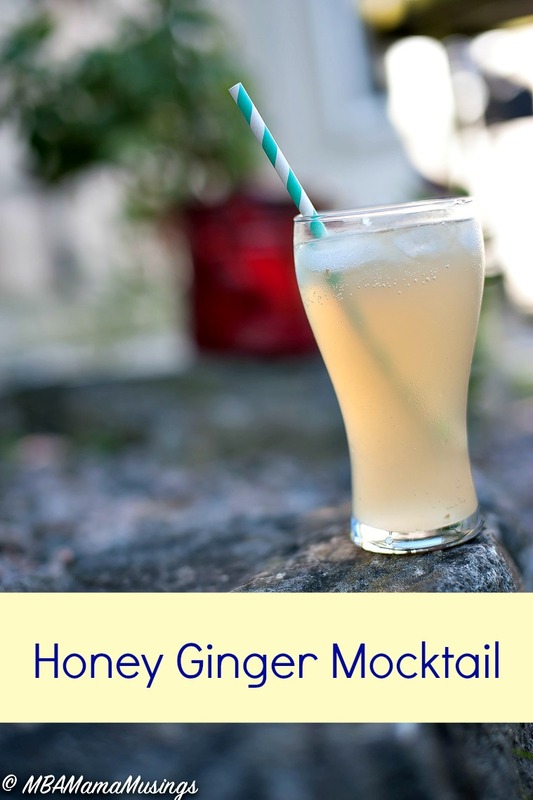 If you’re not sure you want that much ginger, go ahead and use a low sodium club soda to add the fizz. It will still deliver quite the thirst quenching punch. If you have a severely pulp adverse drinker, you might want to strain the lemon juice.